Are you looking for the best Chrome extensions to boost productivity? Here we have shared some of the best Google Chrome extensions for productivity 2019. These Chrome extensions will help you to focus on your tasks. So, let’s have a brief look at some of the best Google Chrome extension to boost your productivity. Well, if we look around, we will discover that Google Chrome is right now the most used web browser. The great thing about Google’s own browser is that it allows users to expand its features through extensions and web apps. 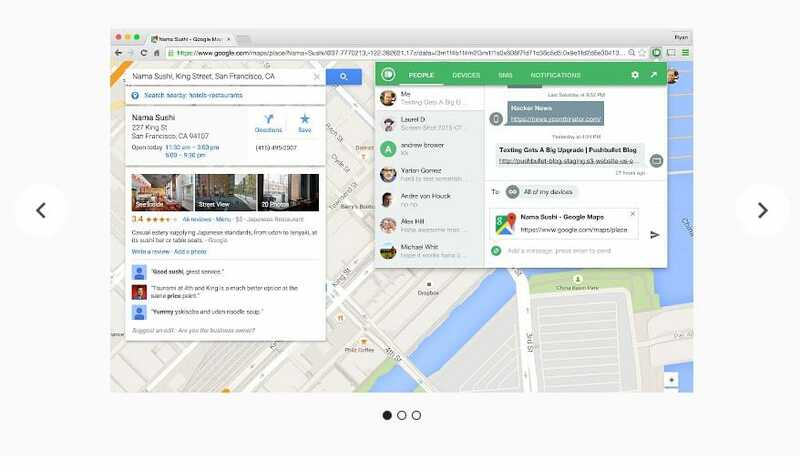 Just like Android apps, Chrome extension can add extra functionality to your browser. We have already shared quite a few articles on Google Chrome extensions, and in this article, we are about to discuss some of the best Chrome extension for productivity. These Chrome extensions will help you to focus on your tasks. 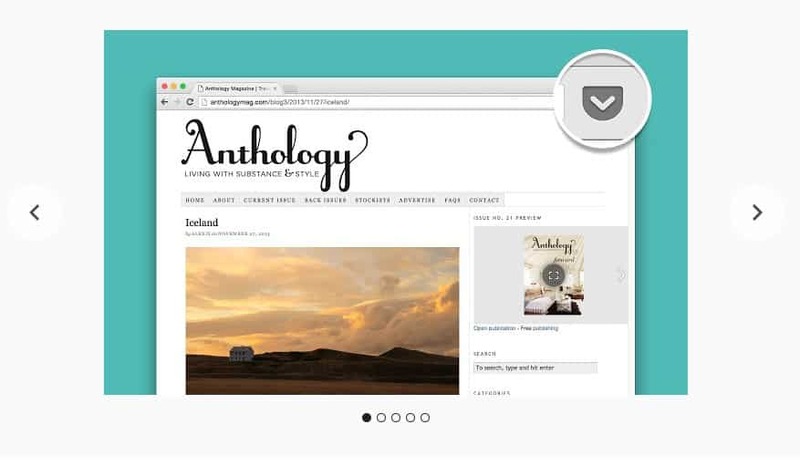 These Google Chrome extensions will serve you in a different way. For instance, it can help you to save time by prioritizing your most important works, manage your to-do list, block time-consuming sites, etc. So, let’s have a brief look at some of the best Google Chrome extension to boost your productivity. It’s worth to note that these are the free Chrome extensions that are available on the Chrome web store. So, make sure to download the extensions from the Chrome web store only to avoid security issues. Google Keep is one of the best Google Chrome extension that will help you to boost your productivity. It’s basically a note taking Chrome extension that will help you to manage your everyday tasks more efficiently. The great thing about Google Keep is that it can integrate data from popular Note taking apps like Evernote and Microsoft One Not. Not just that, but Google Keep also has a mobile app for iOS and Android, that means you can also sync data across all devices. 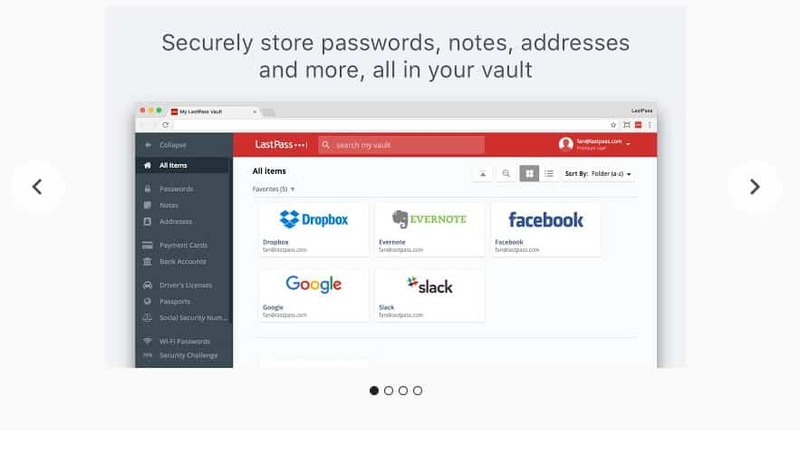 LastPass is one of the best free password manager Google chrome extension that every chrome users would love to have. The best thing about LastPass is that it automatically saves all passwords into its vault. By this way, you can easily manage all your passwords safely and securely at one place. LastPass is available on almost every major platform including Android, iOS, Windows, Linux, and Mac. So, the app also syncs passwords across all devices securely. 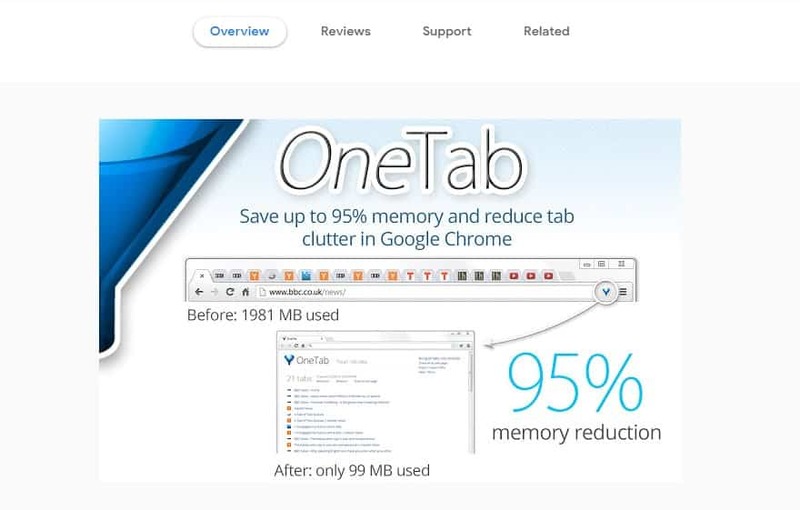 Well, OneTab is a new tab Chrome extension that can speed up your device by reducing the CPU load. The best thing about OneTab is that it organizes all tabs into a list which saves memory. While listing the tabs, it automatically hibernates them and restores it when you need. By this way, you can focus more on the current tab while getting maximum PC speed. So, OneTab is another best Google Chrome extension which you can use to boost productivity. Pocket can save any article or webpage for offline viewing. The great thing about Pocket is that it’s available for Android, iOS, Linux, and Mac, that means it can sync data across devices. Through Save to Pocket Chrome extension, you can easily save your favorite articles or web pages, and it will synchronize the data with all other devices for offline viewing. So, Save to Pocket is definitely the best Google Chrome extension that everyone would love to use. Well, we all somehow lose our track while visiting random websites like YouTube. So, Stay Focusd Chrome extension is for those who want to put a limit on surfing those time-consuming web pages. It’s basically an extension that allows users to block different sites which could lead to better productivity. Not only that, but the Google Chrome extension also allows to limit the amount of time you spend on each website. 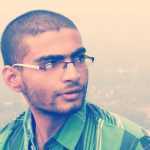 So, Stay Focusd is another best chrome extension which you can use to boost your productivity. 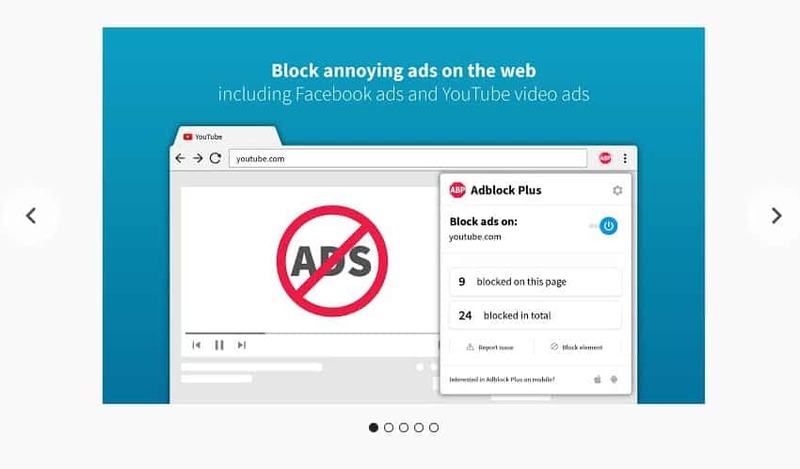 Adblock Plus is one of the popular adblocker extension available on the Google Play Store. The great thing about Adblock Plus is that it effectively removes all ads from web pages including pop-ups, banner ads, etc. Not just that, but the extension is highly configurable and can be used to block different types of ads. If you are looking for the best Google Chrome extension to manage your current browsing session and bookmarks, then Session buddy might be the best pick you. Apart from that, Session Buddy can also save multiple tabs to open them later. So, Session buddy is for those who want to free up some CPU load and avoiding clutter. So, Session Buddy is another best chrome extension which you can use to boost your productivity. If you are a busy person and looking for some methods manage your phone’s text messages from your computer, then Pushbullet might be the best pick you. Pushbullet chrome extension allows users to connect their smartphone to exchange messages. Apart from that, Pushbullet also allows users to share links between devices. So, it’s another best chrome extension which you can use to boost productivity. 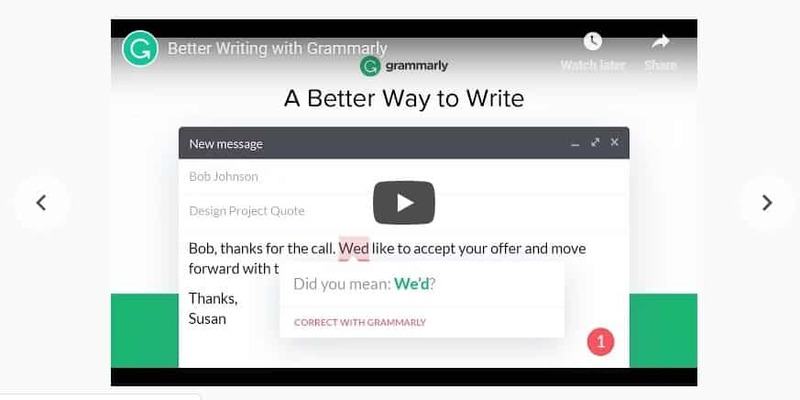 Well, Grammarly is another best Google Chrome extension for Productivity. The great thing about Grammarly is that it greatly helps to minimize typing and grammatical errors. The chrome extension works on every web page and it also shows dictionary results, synonyms, etc. So, Grammarly is definitely the best Google Chrome extension for Productivity that you can use right now. Well, its another best Google Chrome extension for productivity which shows how much time you are going to spend on the particular page. Basically, Readism shows the estimated time that you will take to read the entire web-page. The chrome extension is extremely lightweight and it doesn’t slow down the web browser. So, Readism is another best chrome extension to boost productivity. So, these are the 8 best Chrome extensions which you can use to boost your productivity. If you know any other extensions like these, then make sure to drop the name in the comment box below.